How To Make A Website, How To Build A Website, How To Create A Website with our eDirectHost Website Builder. Choose from thousands of design combinations! 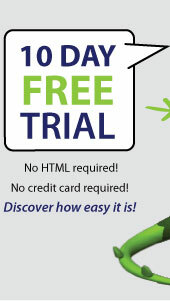 Activate your customized trial website design. Purchase your own unique web address. Don't know how to make a website? 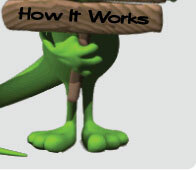 Start one today with our easy do it yourself website builder, it's Easy, Quick, Affordable and Professional. Our eDirectHost website builder is Made & Supported in the USA. The days of expensive, complicated, technical websites are over! Yes. you absolutely need a professional-looking website in order to compete online today. Homemade sites simply don't cut it. But nobody said you had to use a costly web designer in order to make a website. Welcome to the new era of Internet business. Today you can learn how to build a website with our easy website builder and pocket all the savings as profit. With the most sought after features, you'll easily be able to learn how to create a website that looks like it cost thousands of dollars. You can smile as you impress your site visitors and friends because you'll know what a true bargain your own website builder is. *New - Mobile Website builder for cell phones. designed for either informational or eCommerce companies. with professionally designed pages so your site looks trustworthy and earns respect. using web-based software - there's nothing to download. without knowing HTML - if you can click your mouse, you can learn how to build a website. that has unlimited pages at no additional charge. 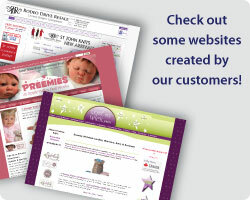 with customized colors and images - make a website that looks like you want it to. that includes hosting as well as website builder capabilities. complete with site traffic statistics - know where your traffic is coming from and when. using search engine submissions to promote it. at no additional charge. with product catalogs and shopping carts so ecommerce sites can sell practically anything. with image rotators, audio/video feeds, mailing list signup, and other impressive features for information and ecommerce sites. It's all included when you learn how to make a website with eDirectHost website builder. learn the ins and outs of online business using the Site Manager Smart Start Marketing Center. avoid long-term contracts - cancel at any time. get all the help you need when you learn how to create a website via our support team. upgrade easily to keep up with your growth. create an unlimited number of pages at no additional charge. 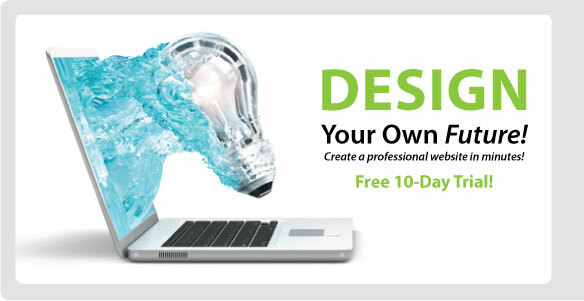 easily learn how to make a website that incorporates your own logo and images. Don't keep struggling with your website, when you want to succeed at online business you need a professional site, qualified visitors, and a dependable catalog and shopping cart. Get all that and more - plus your first 10-days at NO CHARGE - when you sign up with eDirectHost website builder today. Learn how to make your own website online today.